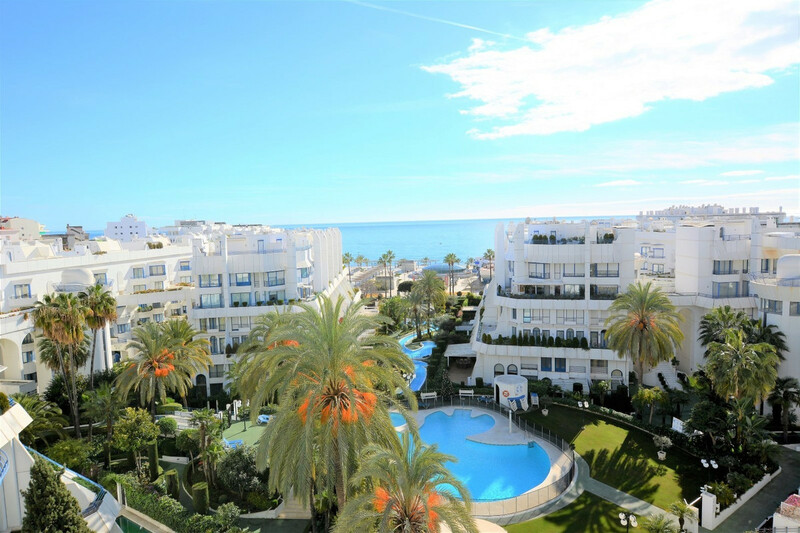 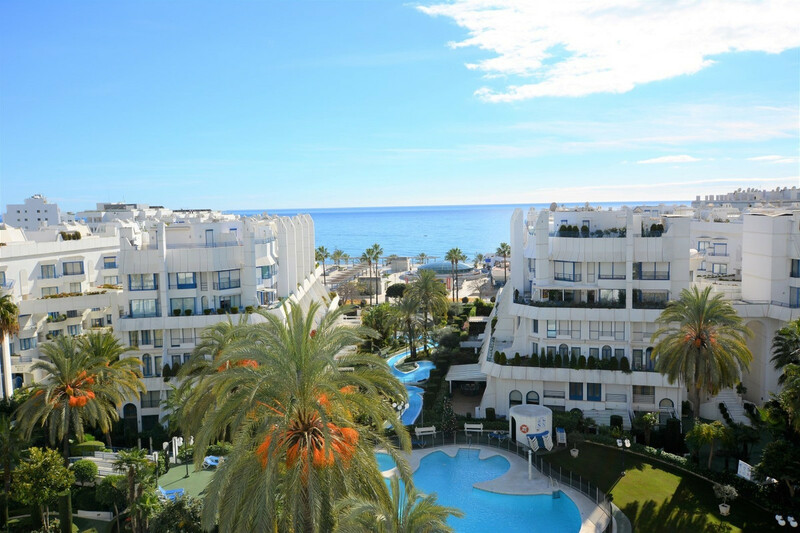 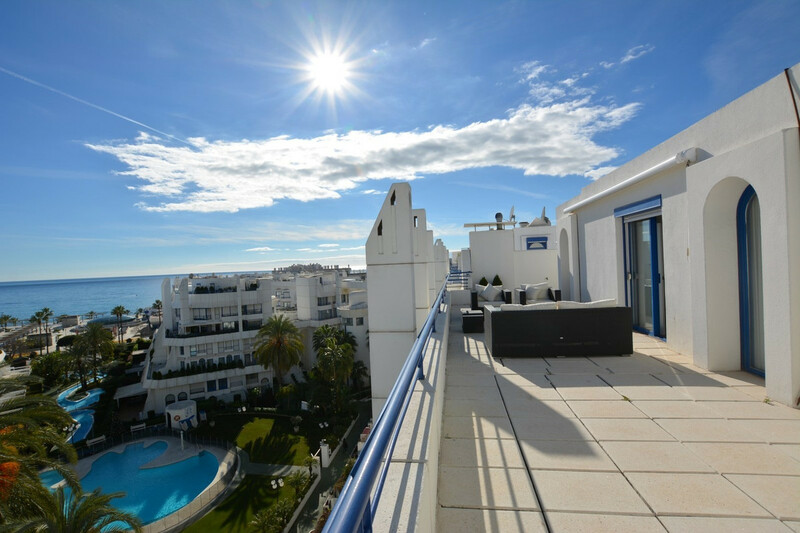 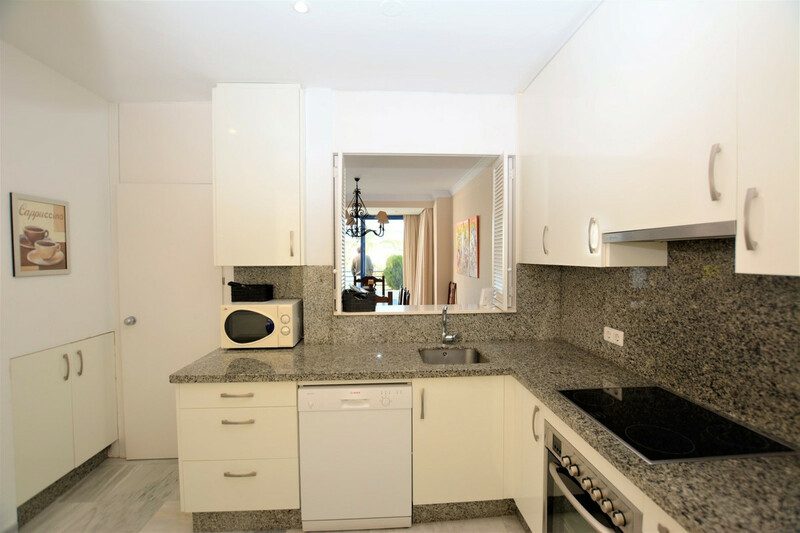 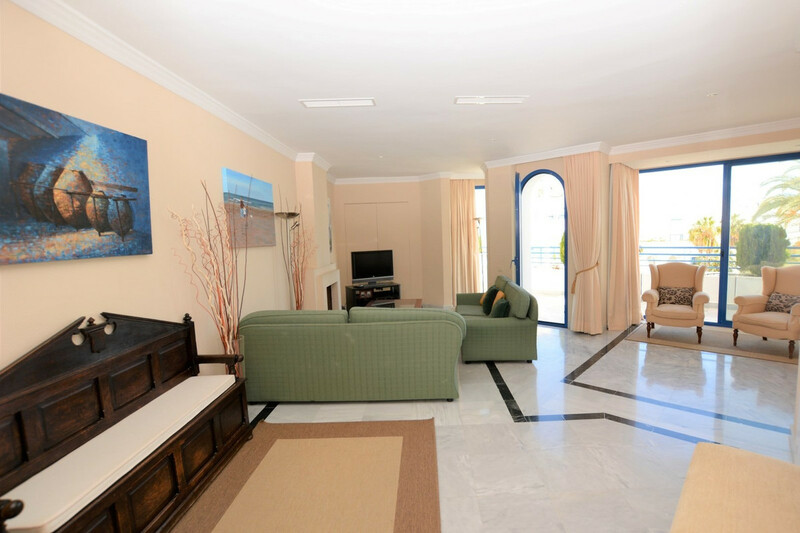 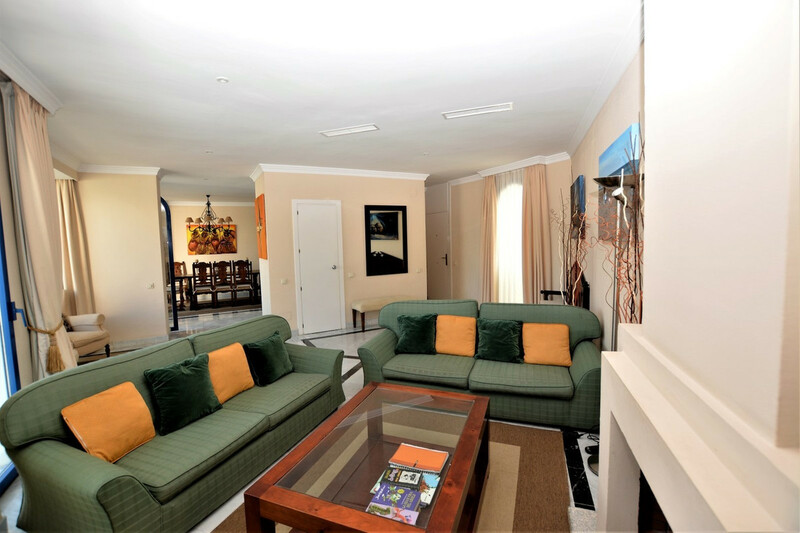 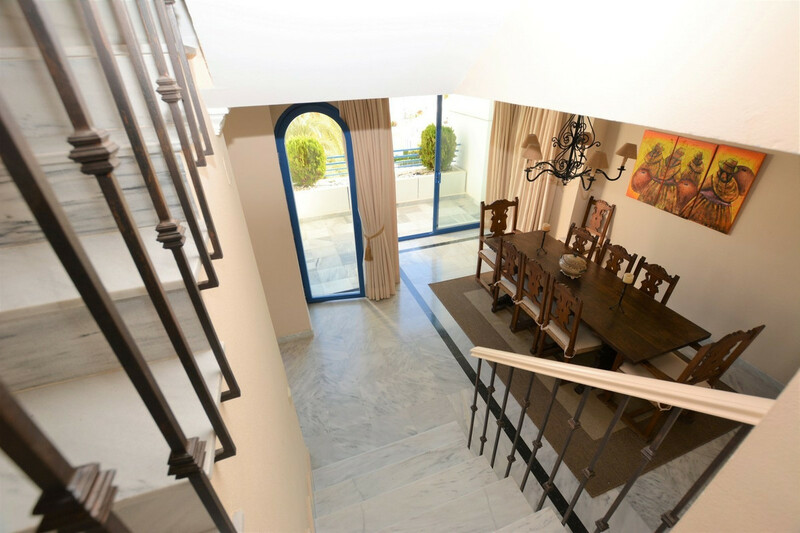 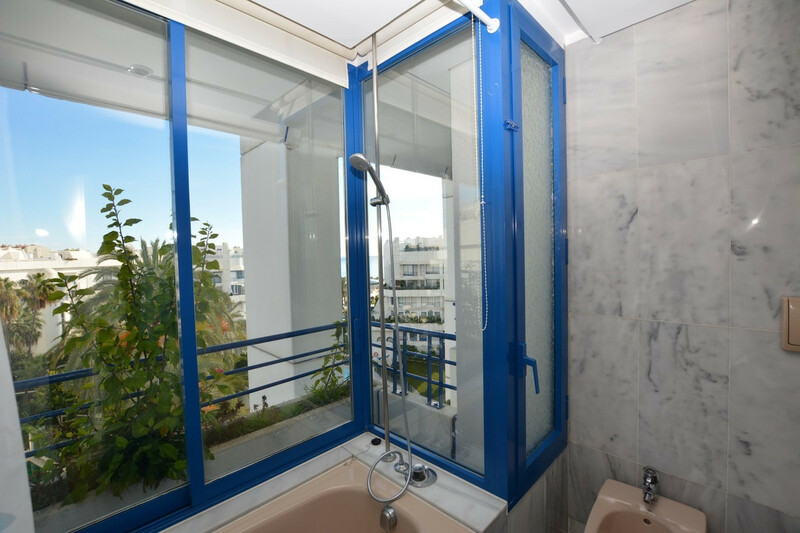 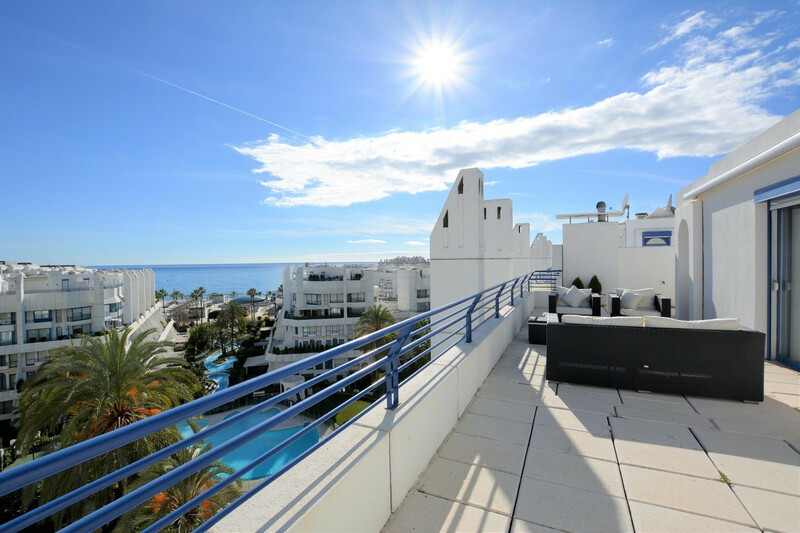 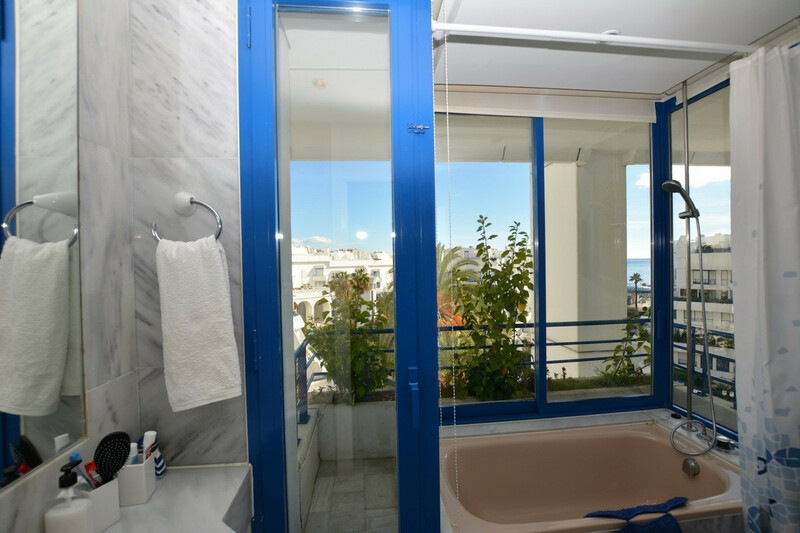 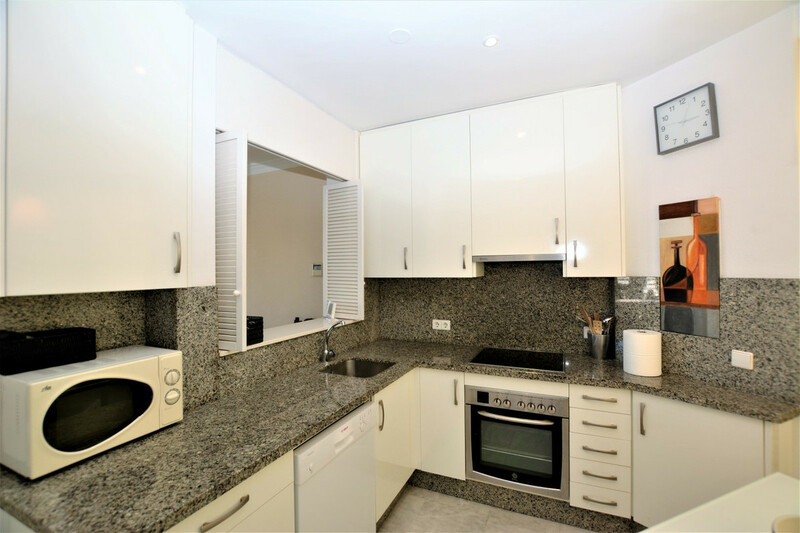 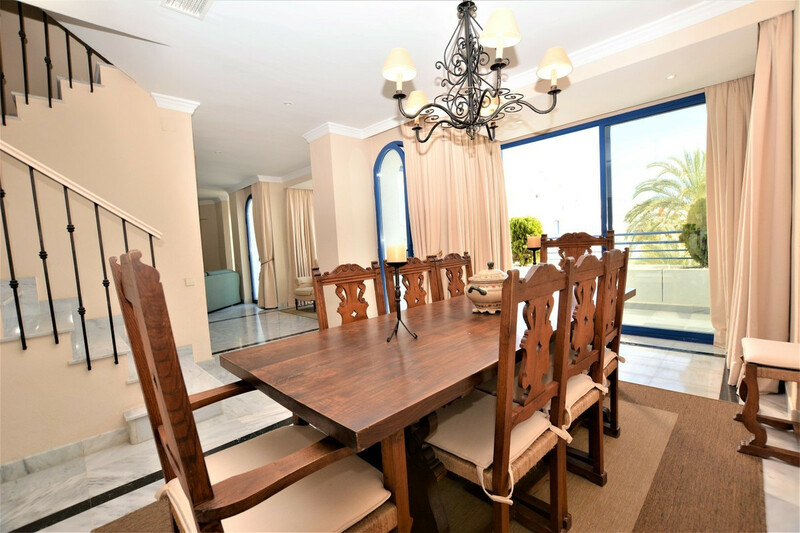 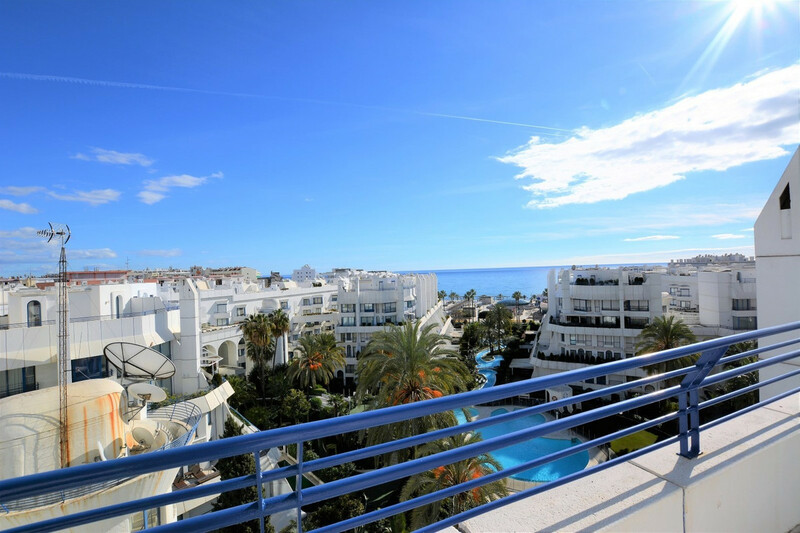 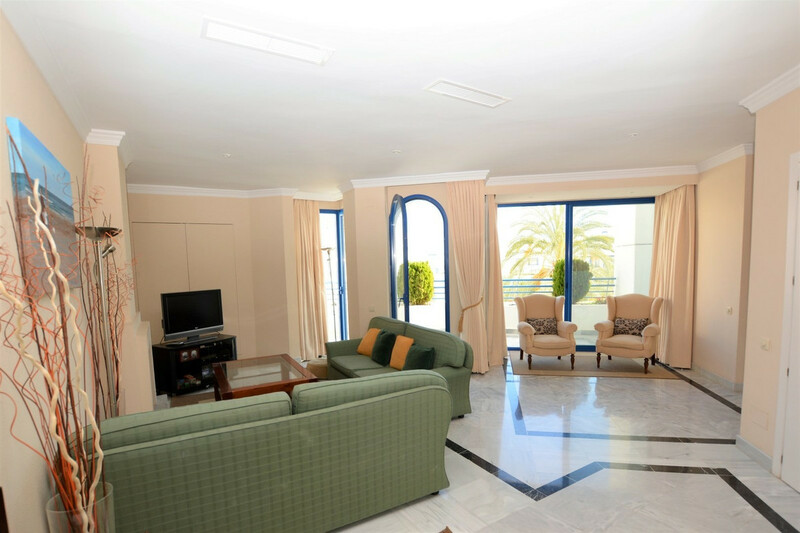 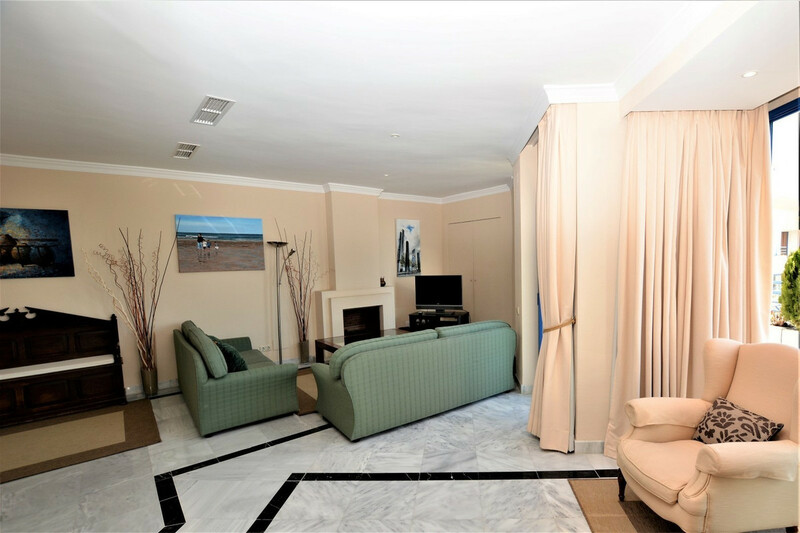 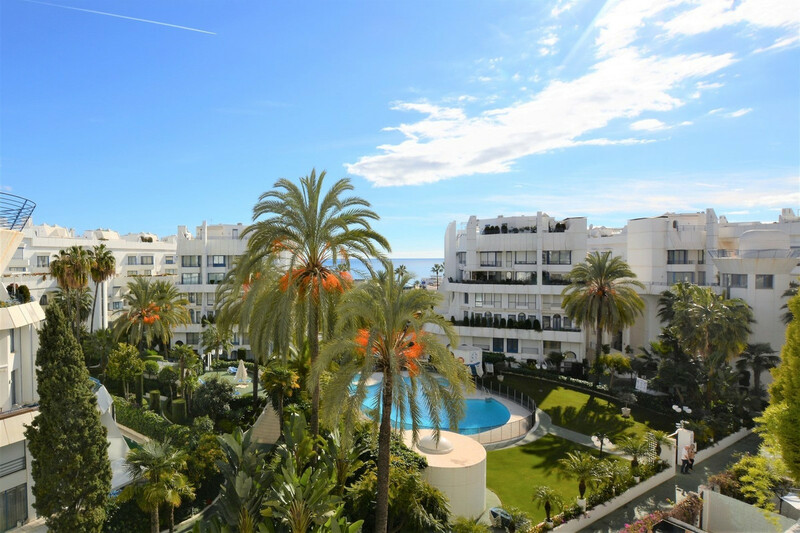 ¡¡ DUPLEX PENTHOUSE IN THE CENTER OF MARBELLA!¡ Beautiful Duplex Penthouse, in the center of Marbella, South facing, with sea views, located on the second line of the beach, next to the Plaza del Mar shopping center. 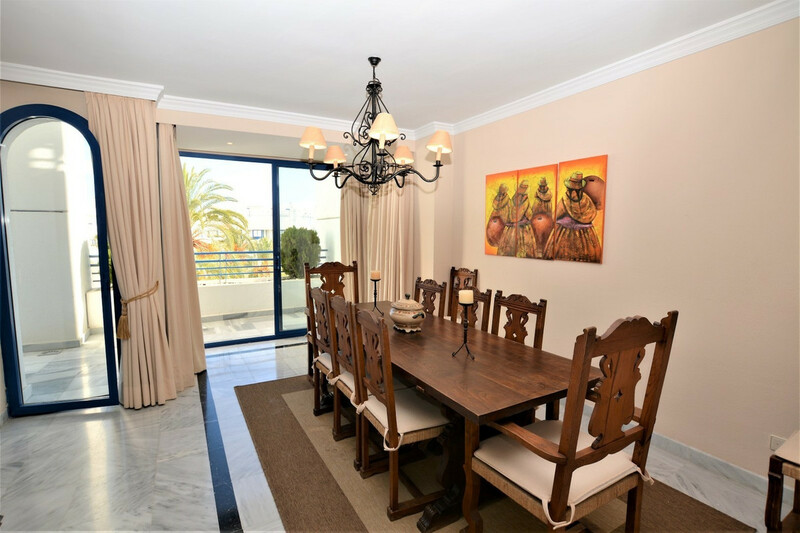 This property has 4 bedrooms, 3 bathrooms two of them en suite, a toilet on the ground floor, a large living room, fully equipped kitchen and two large terraces facing south. 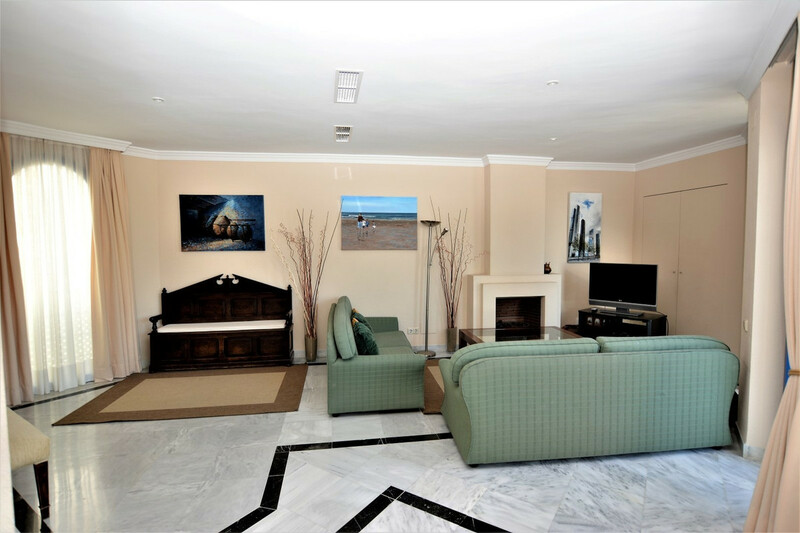 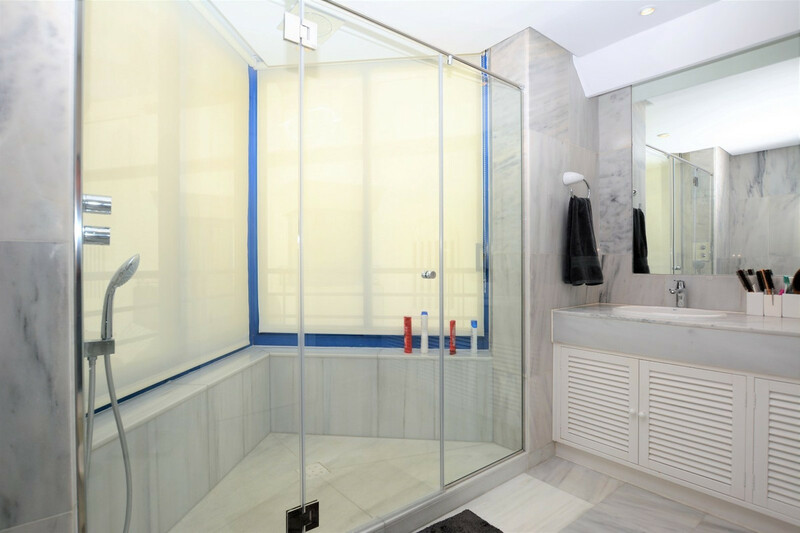 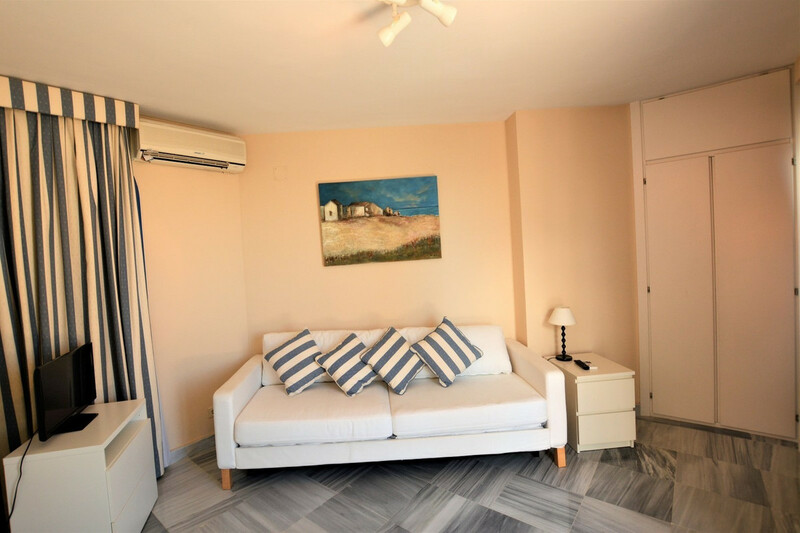 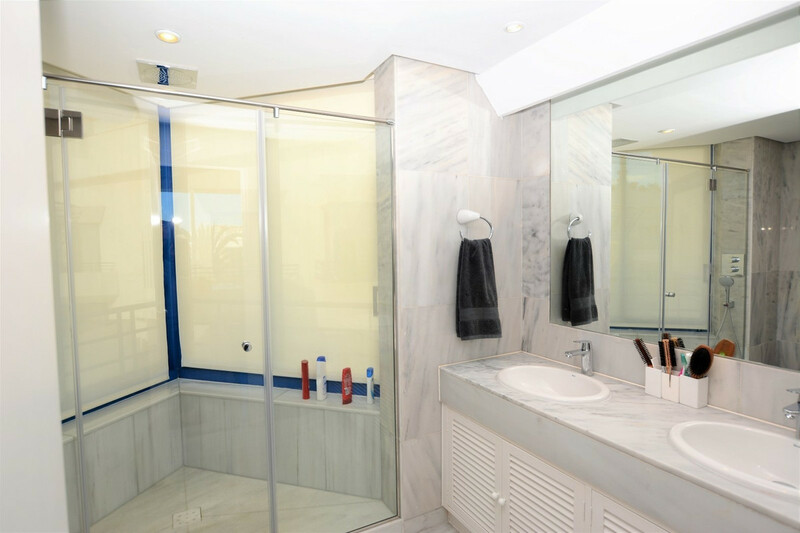 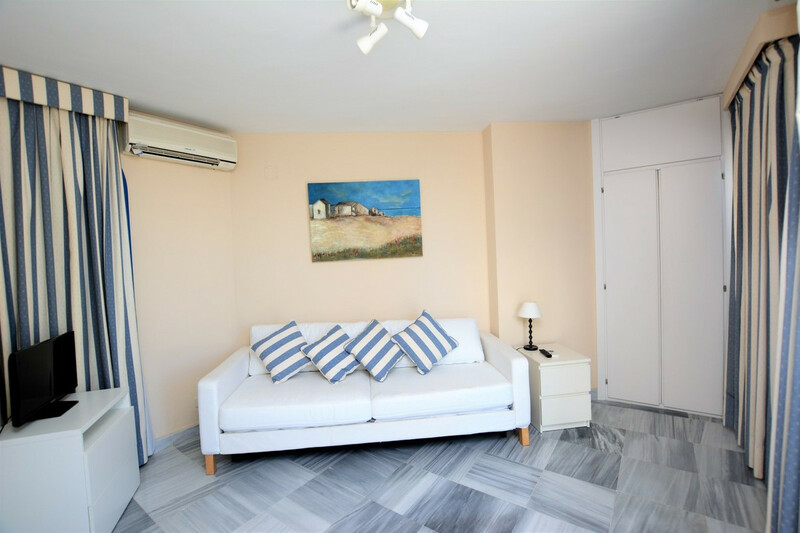 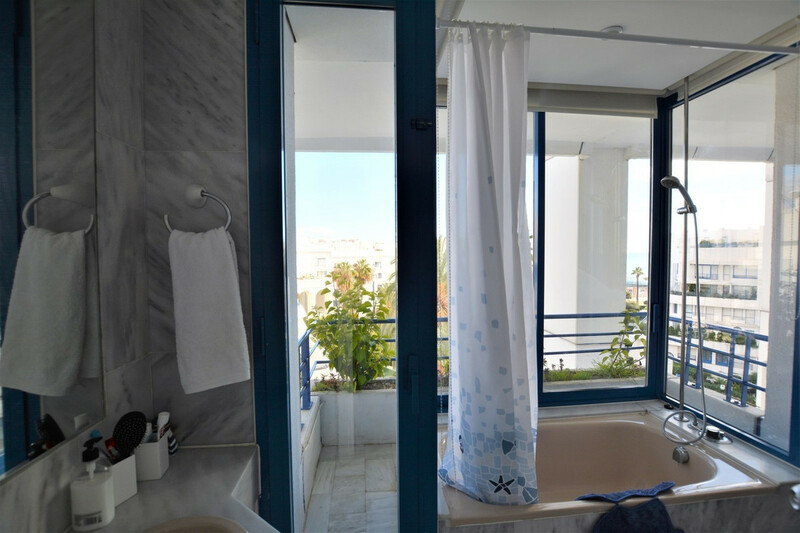 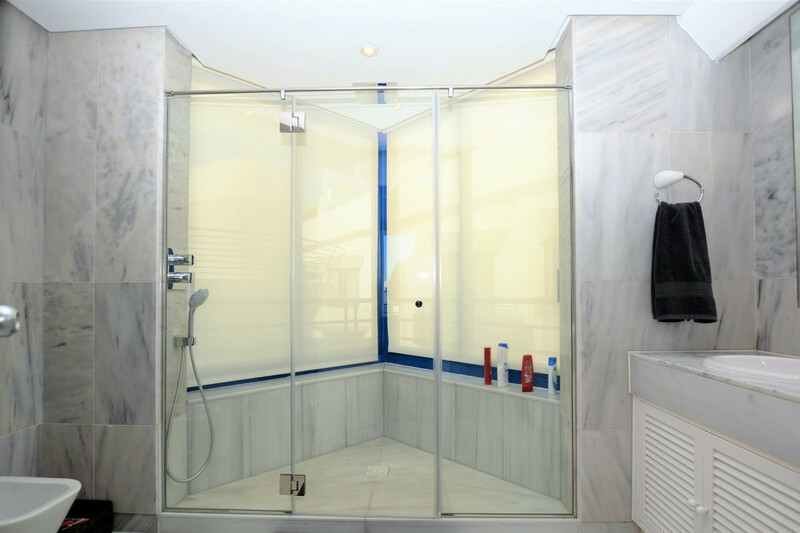 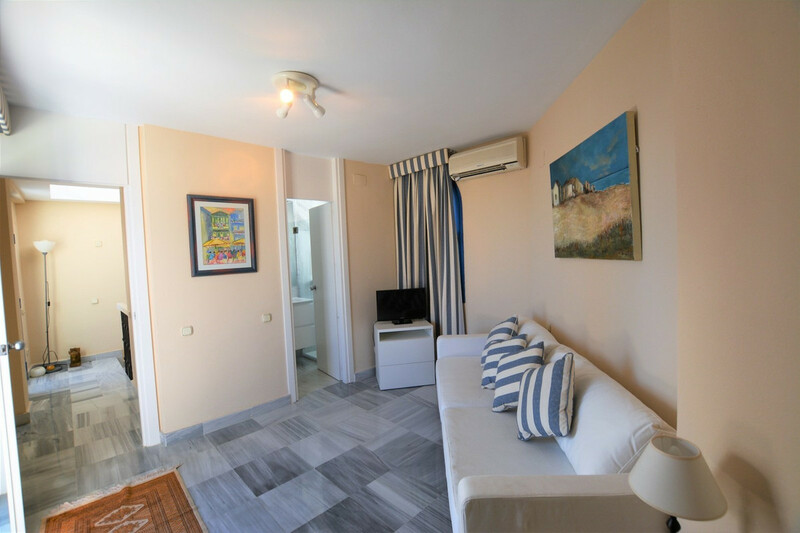 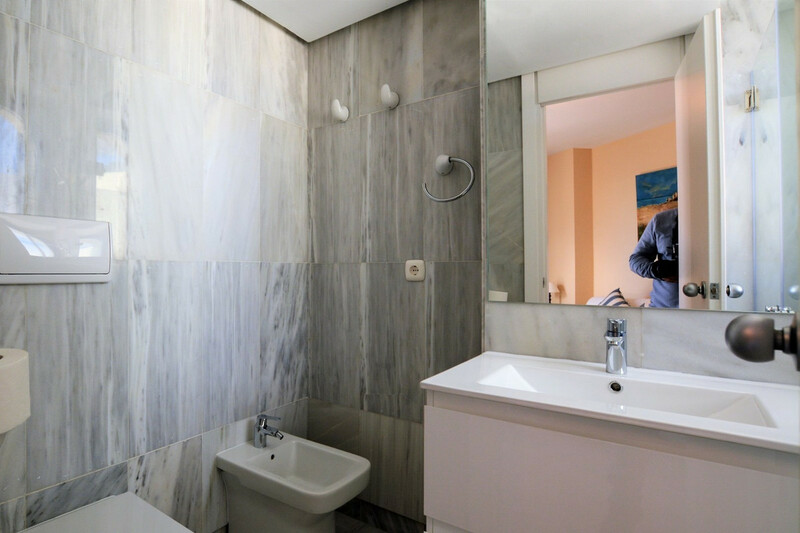 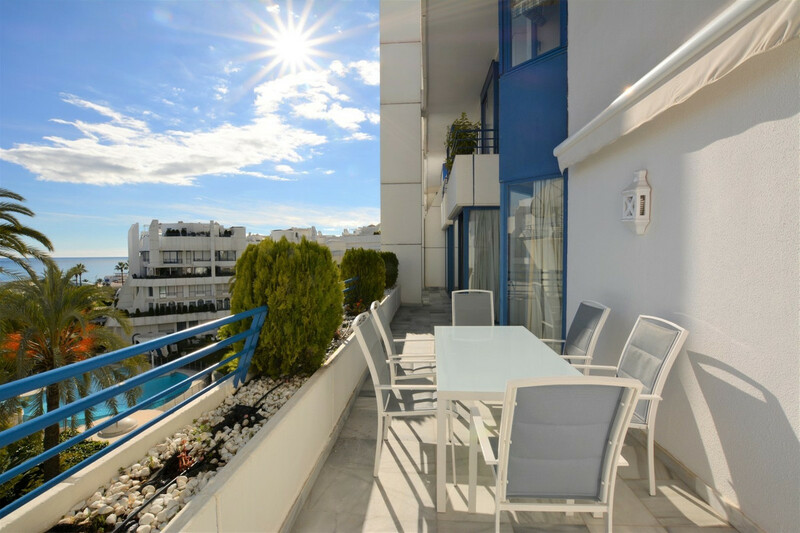 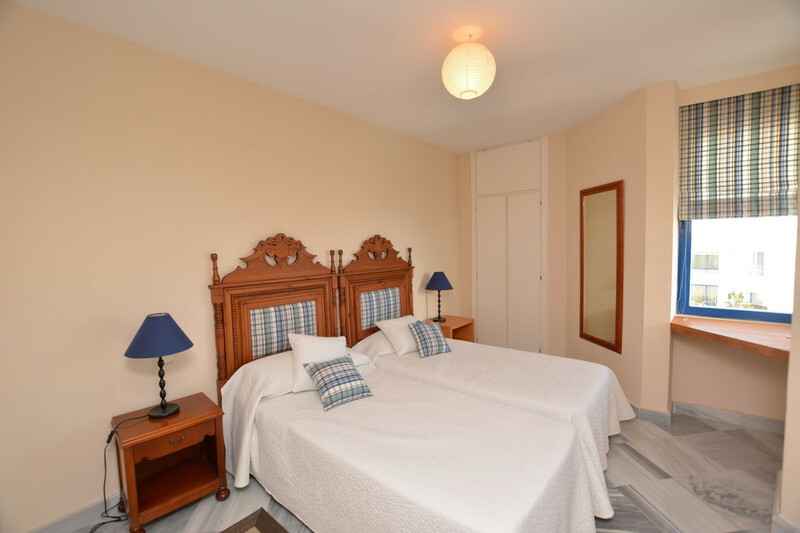 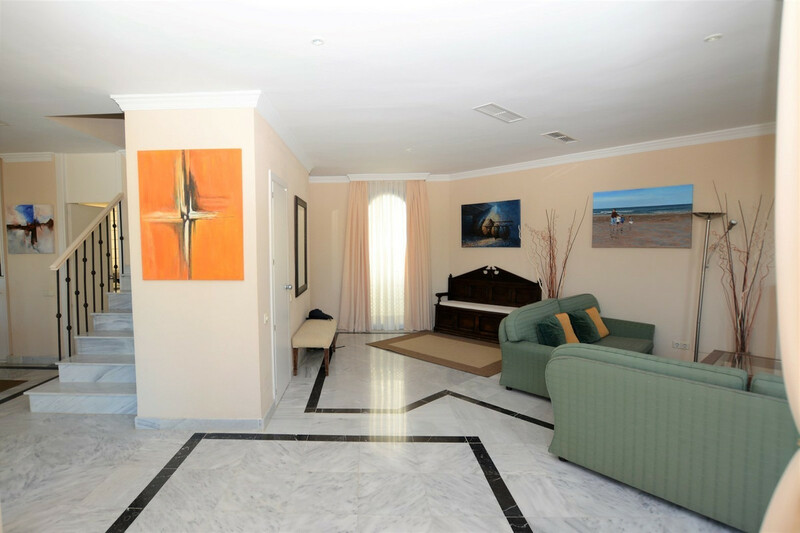 This property offers marble floors throughout the house, independent hot and cold air conditioning on both floors and is fully renovated. 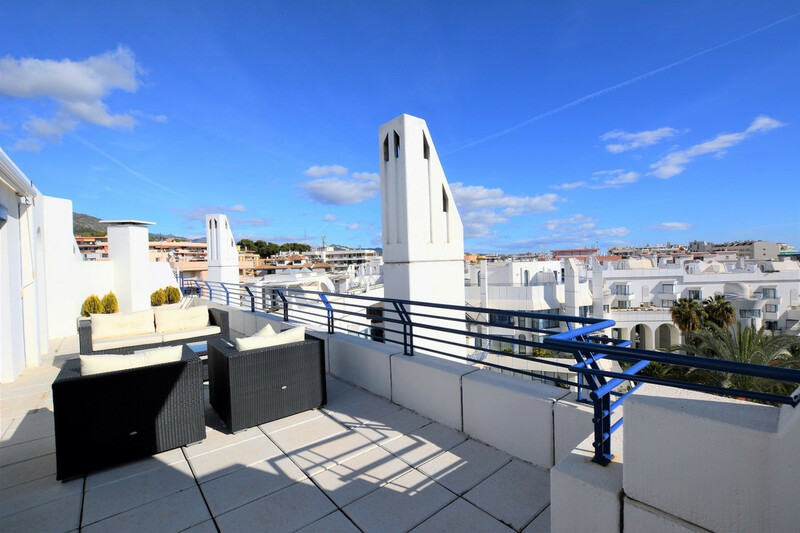 The price includes two parking spaces and storage. 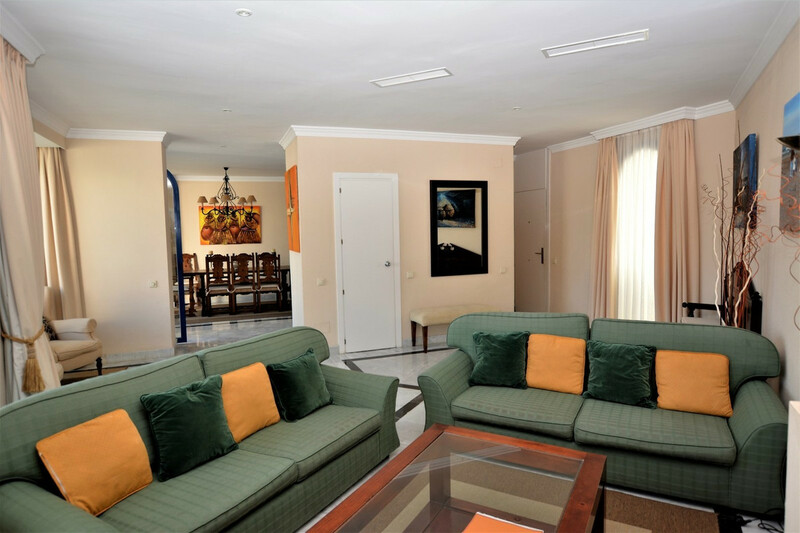 The urbanization is a closed area with 24 hour security, beautiful gardens, communal pool, gym and sauna. 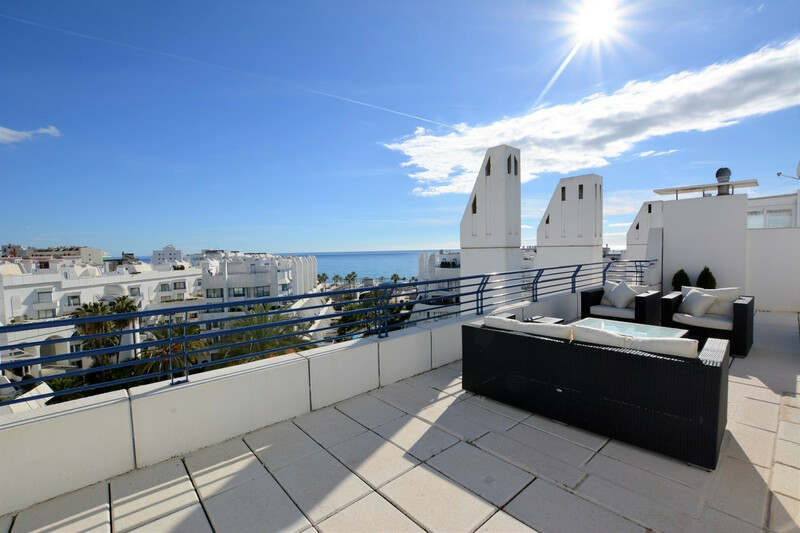 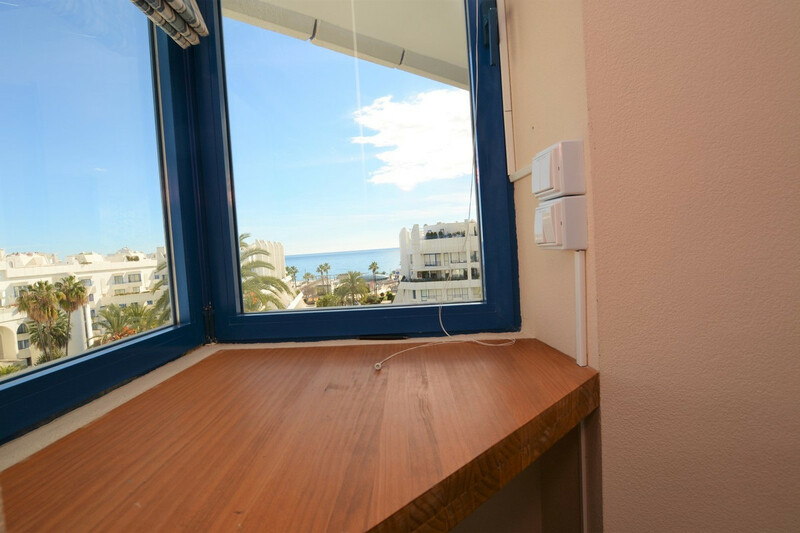 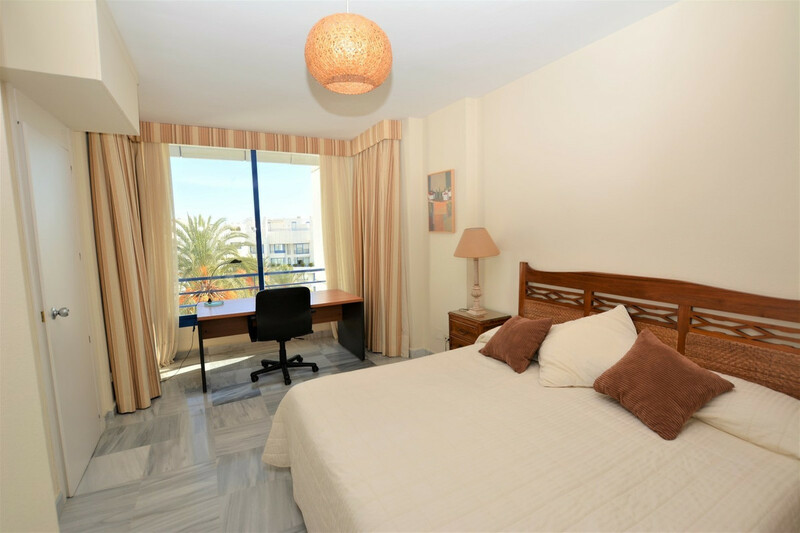 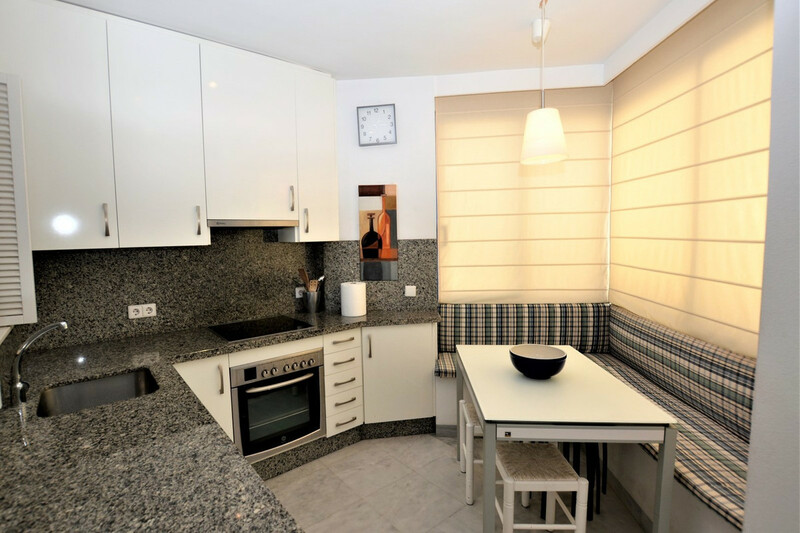 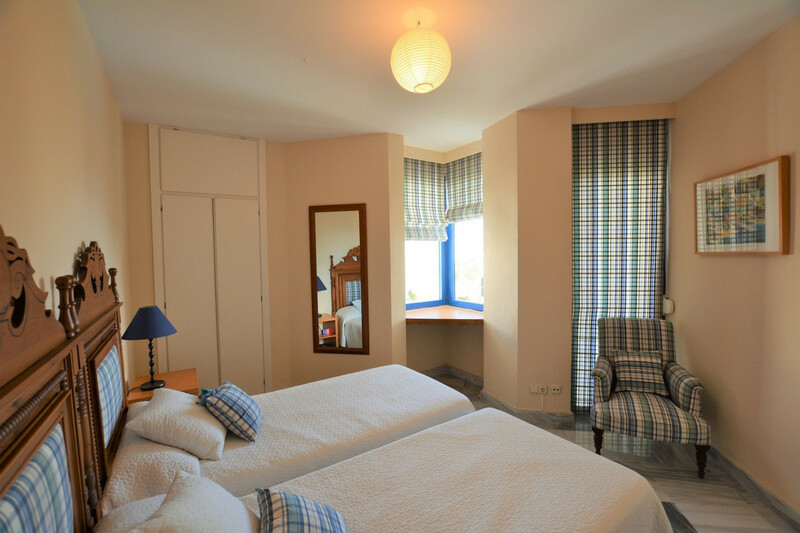 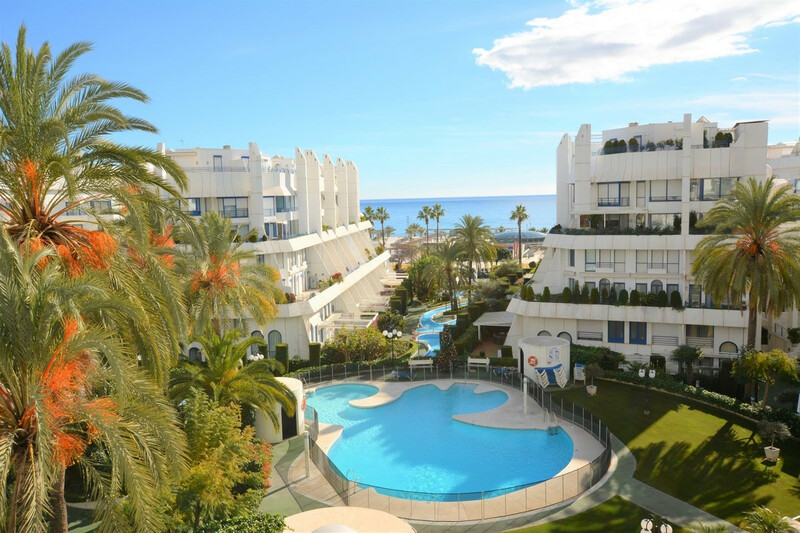 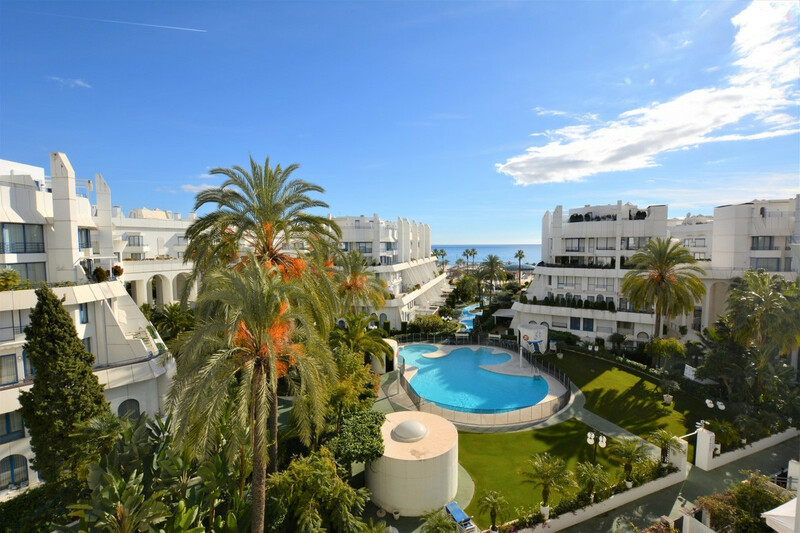 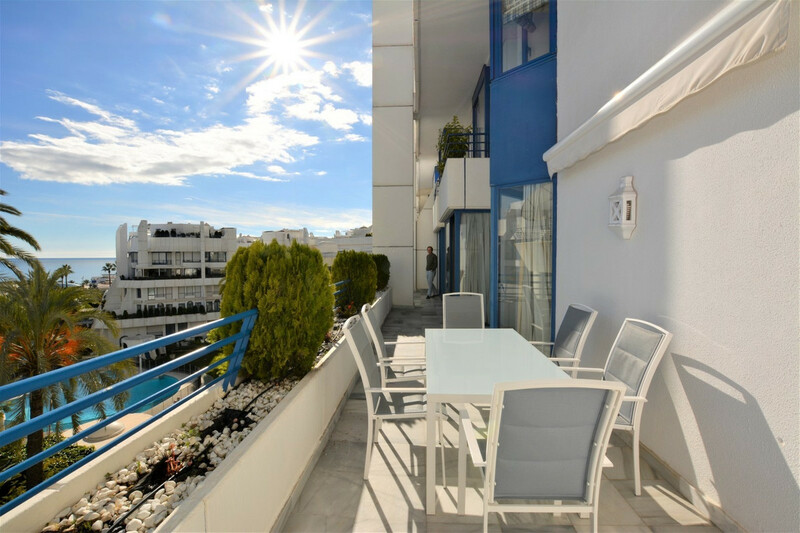 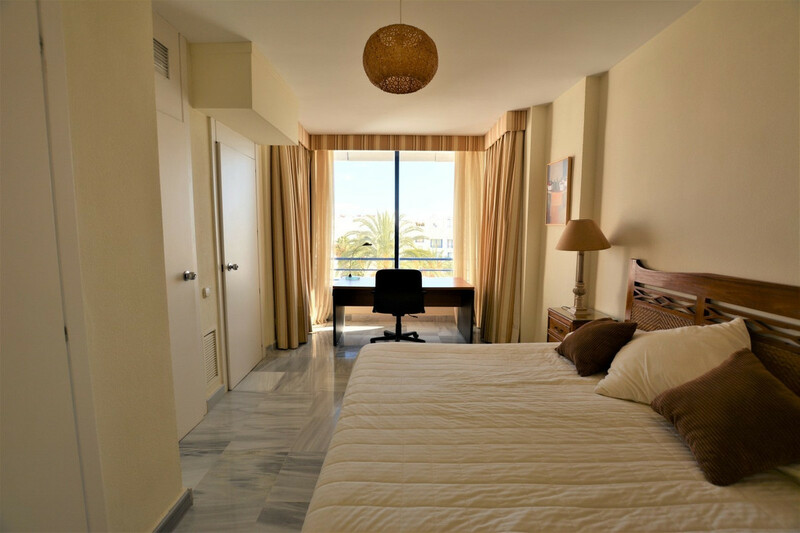 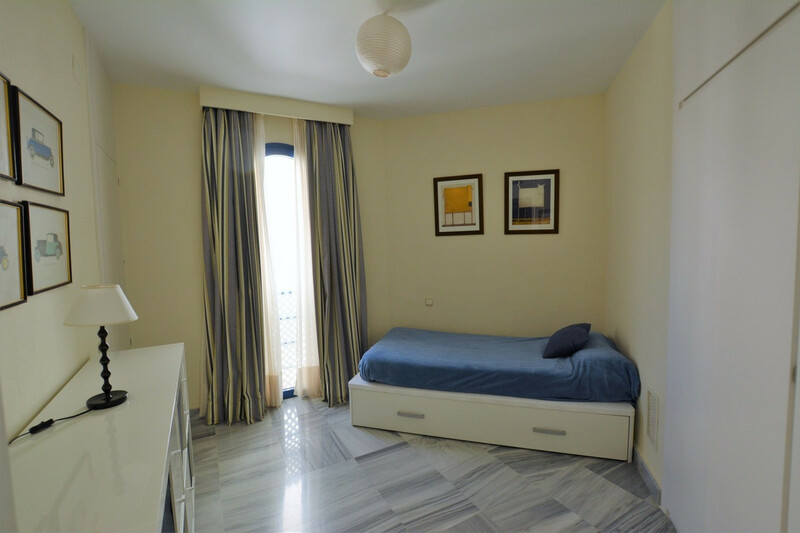 It is located just 100 meters from the beach and the promenade and located near the most emblematic buildings of Marbella. 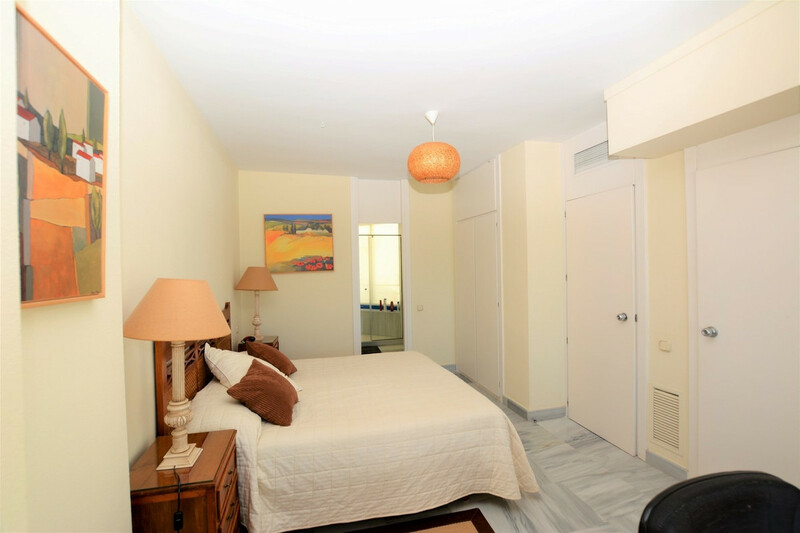 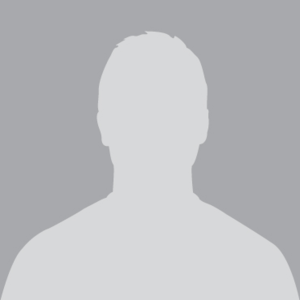 It is located close to all possible services such as restaurants, bars, shops, supermarkets, banks, pharmacies.